Oil is delivered at 279 cm3/min. 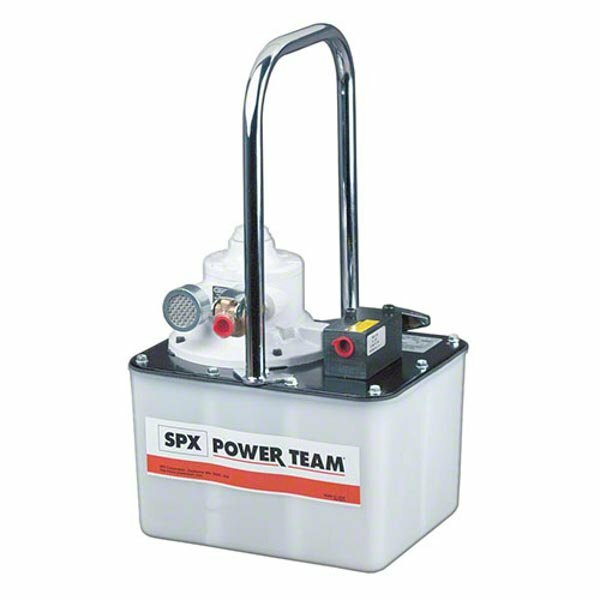 The air pump motor is two-speed, rotary style enabling rapid delivery at low pressure. Perfect where air is the energy source of choice, where electricity is unavailable or sparks are a concern. Air inlet port 1/4" NPTF. 3/8-NPTF Oil Port.